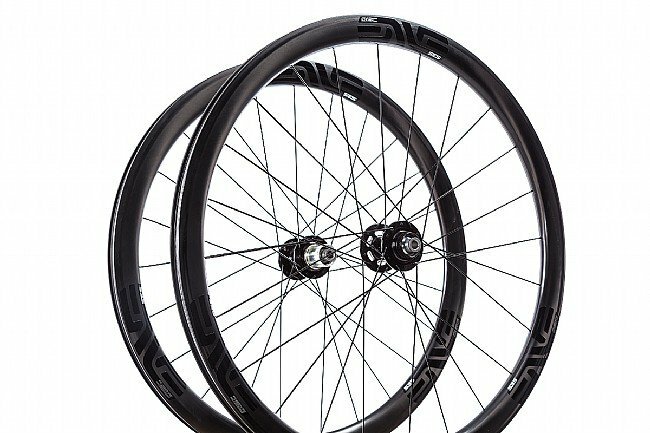 The ENVE SES 3.4 Disc Carbon Clincher Wheelset has been given a redesign to make their most versatile wheel option an even better performer. 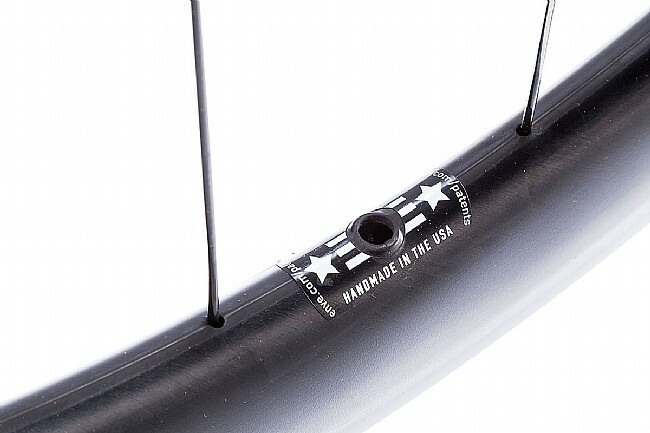 They were designed to tackle the diverse conditions found around ENVE's headquarters in Ogden, Utah, utilizing an asymmetric 38 mm deep front rim and 42 mm deep rear for aero performance on the flats while being lightweight and stable over steep mountains and on canyon roads thanks to an increased 21 mm inner-width that's optimized for 25 mm tires. 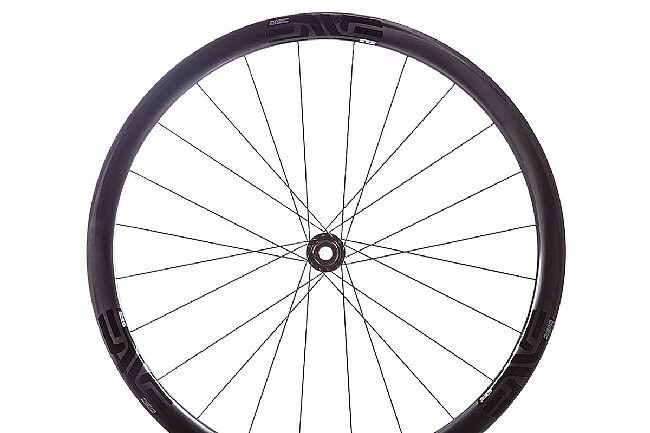 The ENVE SES 3.4 Disc Carbon Clincher Wheelset is available with either DT Swiss 240 or Chris King R45 hubs Shimano/SRAM 10/11 and Campagnolo compatible versions. The claimed weight for the set is 1421 grams (DT240), or 1496 (Chris King R45). 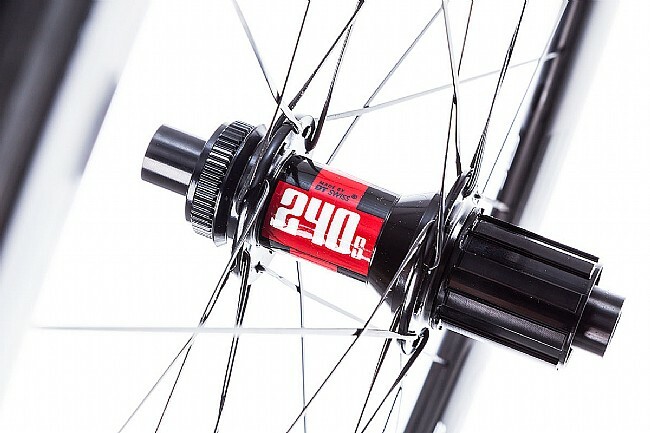 ENVE wheels do not carry rider weight limits. Includes: Tubeless valve stems and tape, valve extenders, rim strips. Available in multiple freehub options. Compatible with 10/11-speed cassettes. 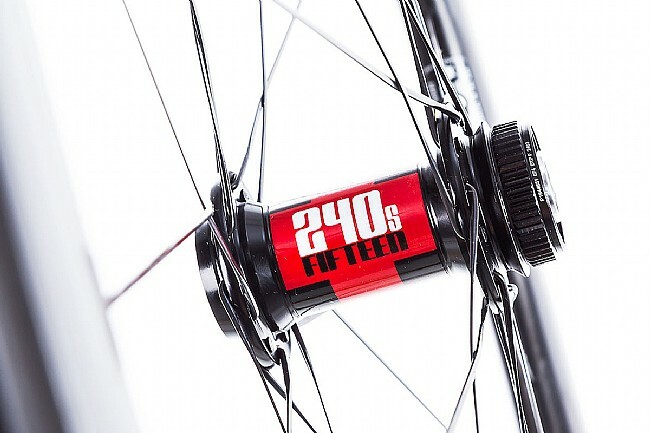 The wheels are fantastic with a nice finish, as you would expect from Enve and at this price. 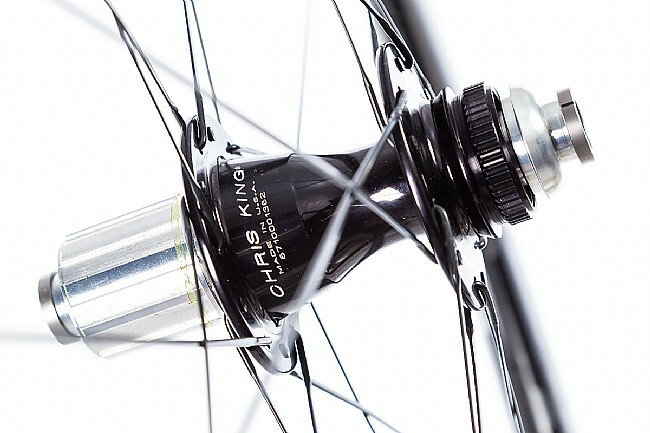 Come with tubeless tape and stems if you want tubeless setup, but does not come with a rimstrip if that is your preference. 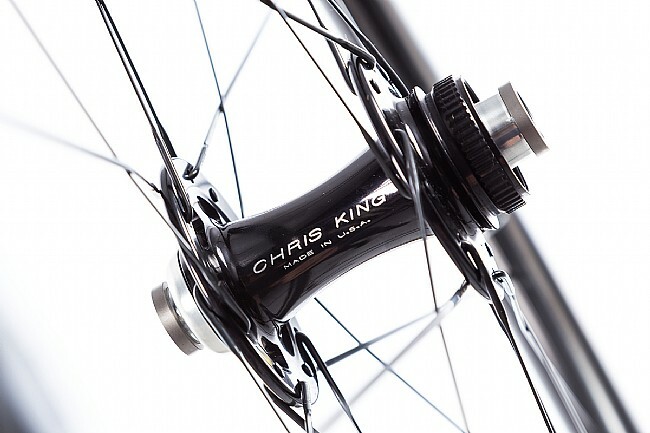 Excellent wheelset .... expensive but worth the money if you can afford it. My subjective experiences been these wheels are 2 to 4 miles an hour faster than my previousSLR wheel-set that came with the Giant Defy. Light enough to climb well... but really shine on the flats.